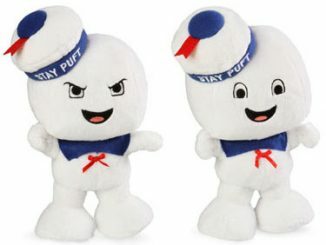 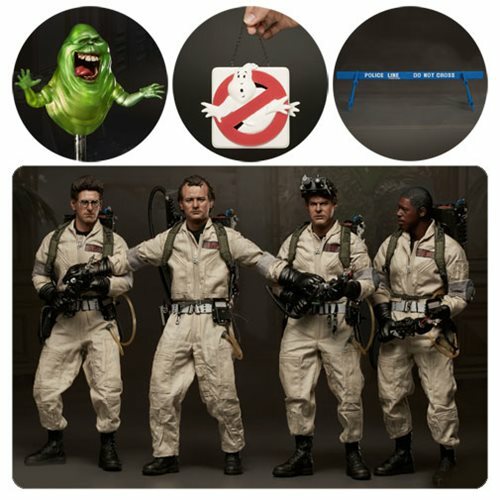 Call on the Ghostbusters through this Ghostbusters 1984 Classic 1:6 Scale Collectible Action Figure 5-Pack. 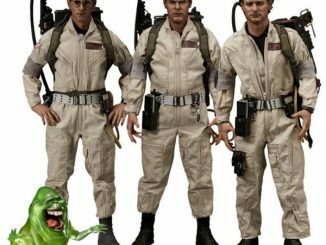 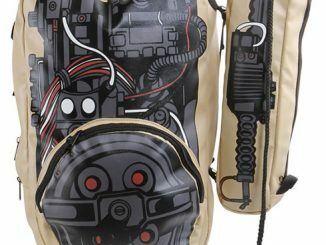 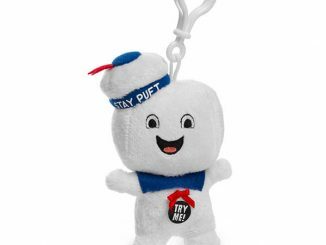 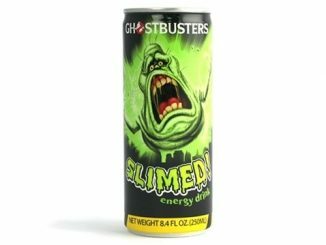 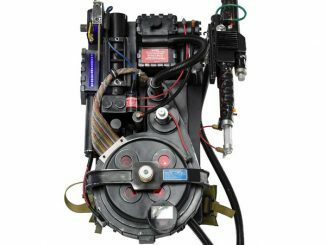 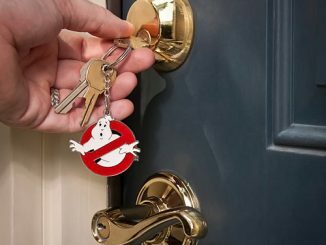 These 1:6 scale action figures of the Ghostbusters are 12-inch tall figures that include tons of accessories! 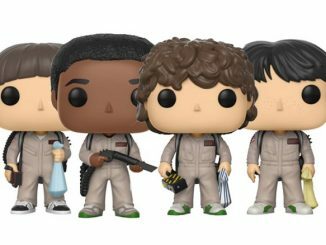 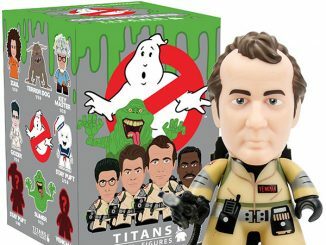 They are all here: Egon Spengler, Raymond Stantz, Peter Venkman, Winston Zeddemore, Slimer, and more. 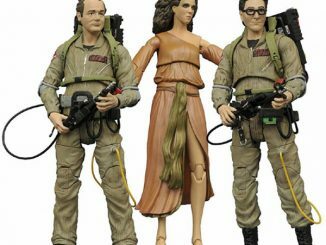 They feature over 30 points of articulation and come with a wide range of extras, including multiple pairs of hands for a variety of poses and for holding the many accessories! 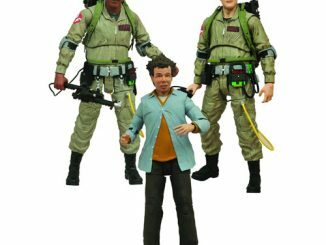 Only $895.99 from Entertainment Earth. 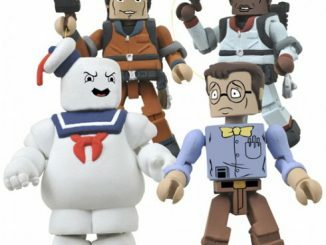 Pre-order them now and they will ship in March.